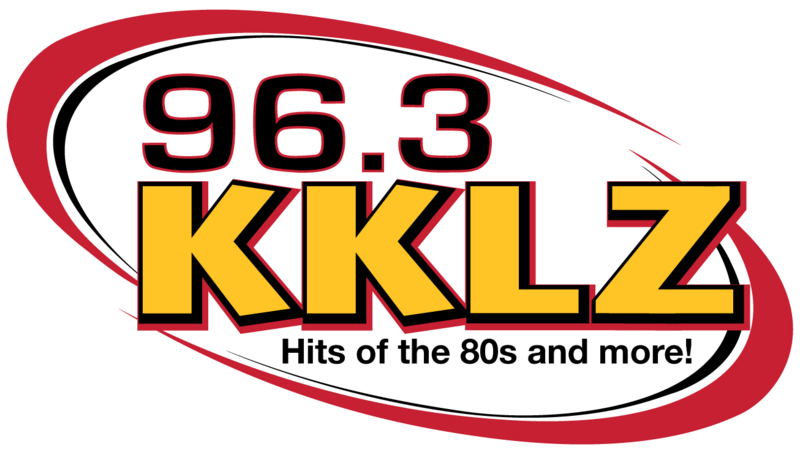 It was a fun night of laughs with the crew from 96.3 KKLZ as they joined listeners in the kickoff of the world famous Jingle Bell Rock contest! Get all the details about this year's "Jingle Bell Rock" by clicking HERE!! !